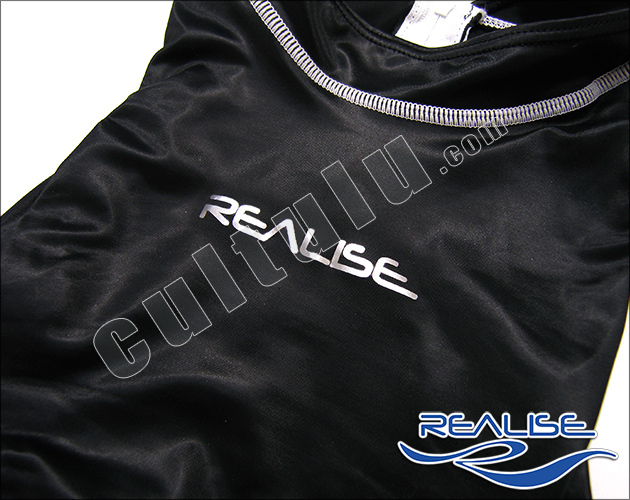 Home Categories Style | Model HS Highneck + Zip N030 REALISE highneck hydrasuit navy "Super Shiny Wet"
We will send an email to as soon as the product N030 REALISE highneck hydrasuit navy "Super Shiny Wet" is available. 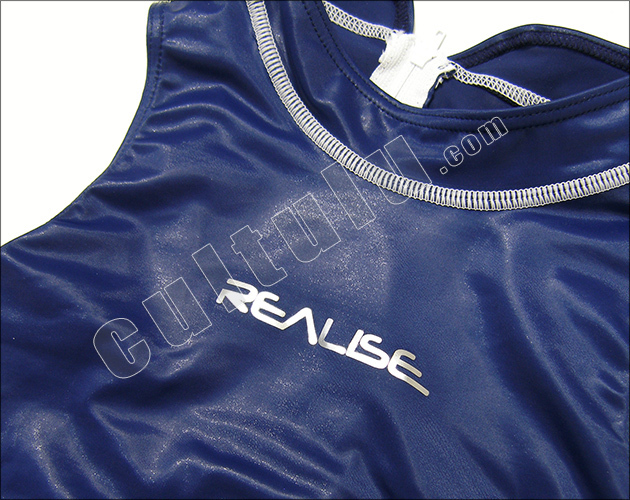 Onepiece Swimsuit / Hydrasuit / Body / Leotard with high neck, normal leg cut, small collar, and zipper at back. 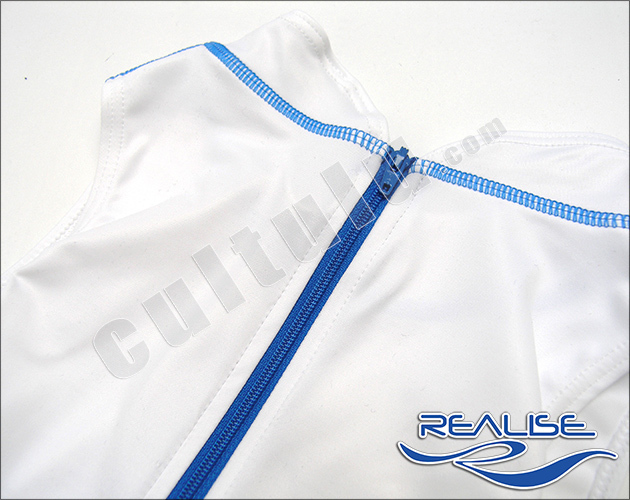 Very sporty with contrast color at zipper and seam. 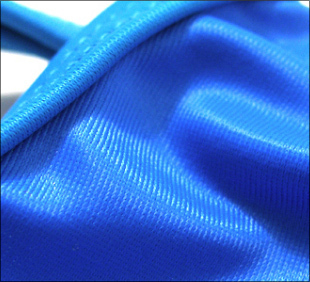 SSW, "Super Shiny Wet", a very thin and stretchy material, that is slightly glossy and feels like Lycra, Wetlook and similar fabrics. on the following photos you can see all the available colors. Please note, that not all shown colors and sizes are available at present, but you can pre-order items that are not in stock. We will order directly at the manufacturer in Japan. Delivery time is about 2 or 3 weeks. Your can get more information about "pre-order" here. 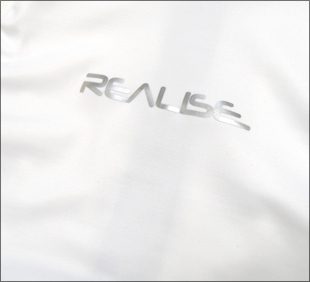 N030 REALISE highneck hydrasuit blue "Super Shiny Wet"